SAINT-EUSTACHE, QC, (July 4, 2018) – Nova Bus is pleased to announce it has received an order for 82 40-foot diesel-powered transit buses from OC Transpo, the transit service provider of the city of Ottawa. The buses will be manufactured in Saint-Eustache, which is consolidating and maintaining quality jobs in Saint-Eustache and Saint-François-du-Lac, where the chassis are made. Vehicles will replace retiring fleet, with deliveries expected in 2019. The order results from OC Transpo participation in the Metrolinx Transit Procurement Initiative (TPI) Program. 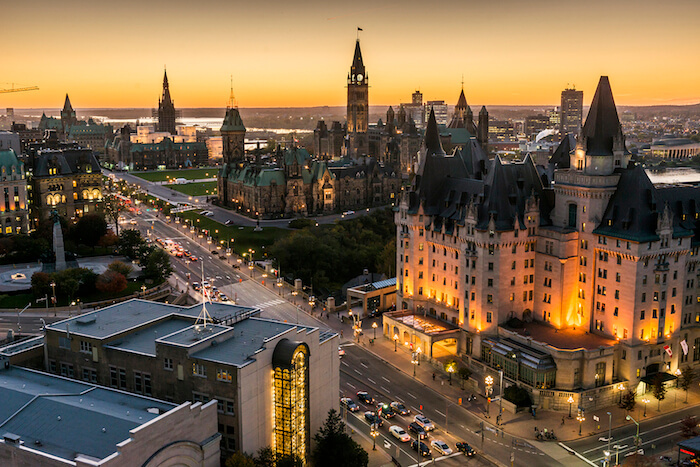 “We are delighted and very proud to partner once again with OC Transpo and to be back in the everyday lives of Ottawa citizens,” said Martin Larose, Vice President and General Manager of Nova Bus. “OC Transpo recognizes the high level of service throughout the life of our buses and depends on the vehicles to be safe and reliable in their daily operations,” added Martin Larose. Ottawa will be launching a light rail system at the end of the year, and the new Nova Bus vehicles will integrate into OC Transpo’s multimodal operation and its coordinated bus network. “With over 100 different bus routes connecting to one of the 13, new O-Train stations, buses remain an important component of our multimodal transit operations,” said John Manconi, General Manager of Transportation Services at the City of Ottawa. OC Transpo provides more than 95 million customer-trips per year with its fleet of over 1000 buses, and diesel and electric light rail trains.